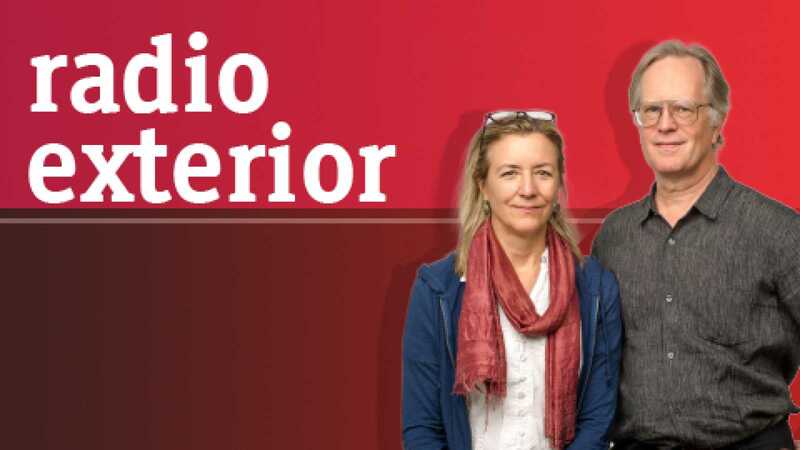 Frank Smith talks to Spanish astrophysicist Amaya Moro Martín, who is packing her bags to go to the United States where she will work in the team that is building a new telescope for the American space agency NASA. But Amaya Moro isn't leaving Spain full of joy at having found a job at the cutting edge of American science, but with a heavy heart, because she is leaving when what she would prefer to do is to stay. However, Amaya's contract at Spain's most prestigious scientific body, the Higher Council for Scientific Research, has been discontinued after five years, for lack of money. Amaya recently wrote an open letter to Spain's Prime Minister, Mariano Rajoy, which was published by the Spanish daily El Pais. And today she has taken part, along with hundreds of other young Spanish scientists, in an event billed as a Wake for Spanish Science. ver más sobre "English language broadcast - Spanish astrophysicist Amaya Moro" ver menos sobre "English language broadcast - Spanish astrophysicist Amaya Moro"